Does your dog sniff his food and then walk away? Take a treat, only to spit it out? It might be time to give your dog a new feeding routine, so he will live to eat, not just eat to live. There could be a number of reasons why your pup is turning his nose up at his meals. Before assuming that he’s stubborn, consider medical causes and discuss his lack of appetite with your vet. 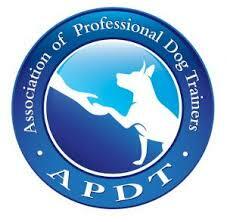 It would be cruel to start making lifestyle changes if your dog’s problem is in fact medical. Occasionally a dog doesn’t like his food anymore, possibly due to a change in the formula or simply boredom with the same old flavor every day. I’ve embraced feeding a rotational diet, as many nutrition experts now recommend varying dog’s diets among several high-quality brands and proteins. This is because every brand and food type (dry, wet, and so on) inevitably has a different nutritional makeup. One food, even if considered “complete and balanced,” may not meet all your dog’s nutritional needs and could put your pooch at a disadvantage over the years. Could you imagine eating the same meal every single day for your whole life? Even pizza would lose its appeal, and the missing vitamins in your diet would catch up with you eventually. Even when it’s too cold to do much outdoors, you can create challenging activities for your dog to do inside your home. You can’t go wrong with scent games, as they are naturally fun for any dog and can even carry behavioral benefits. On bad-weather days, scent games are the perfect way to break up the monotony of being cooped up indoors. If you have an elderly or injured dog who spends most of his time inside, scent games provide a mental and physical challenge, but you don’t need to worry about overexertion. 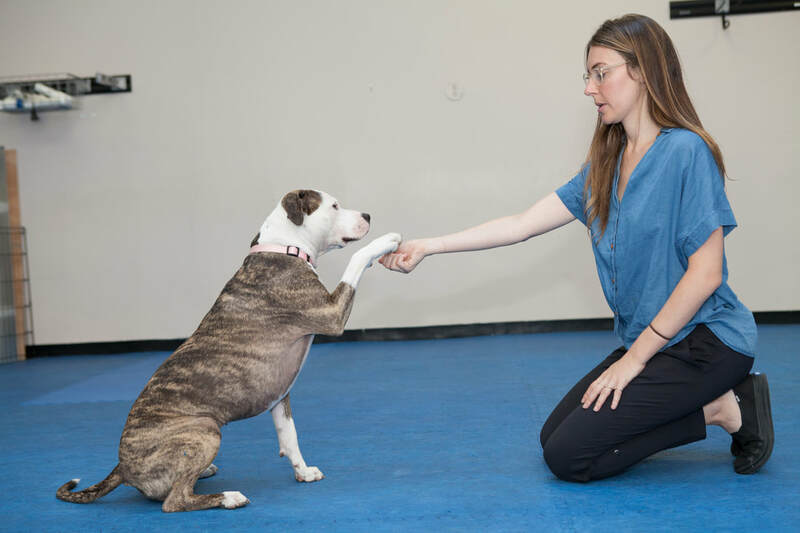 These activities can also help active dogs burn energy in a small space without getting overly amped up. When you share your life with an active dog, there is rarely a dull moment. Energetic dogs are almost always ready for a game, sport, training session. And if you don’t give them these outlets, woe to the furniture that will be devoured, or the children that will get herded, simply out of boredom. 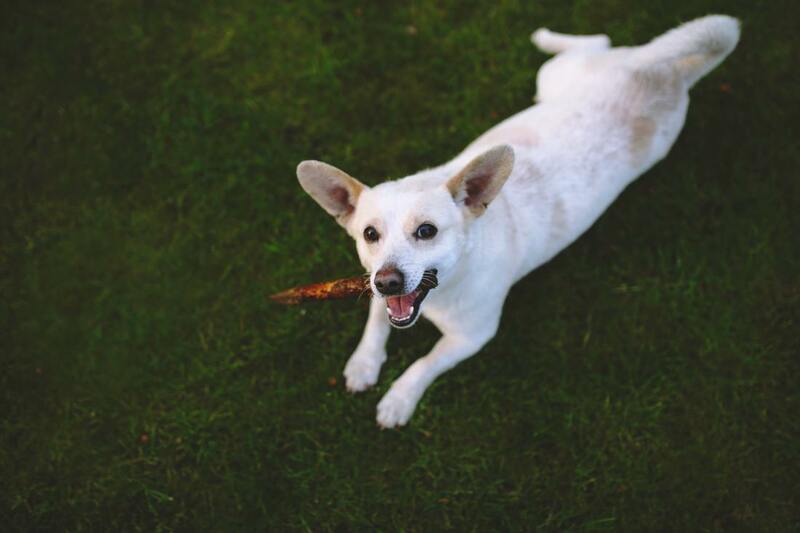 Whether naughty or nice, your energetic pup will love these gift ideas! Adult dogs are more “what you see is what you get” than puppies are. 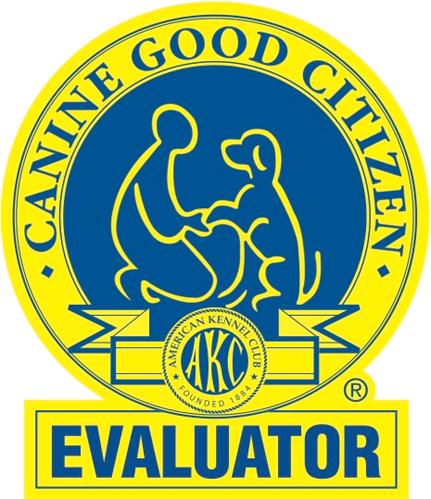 If you go to meet an adoptable adult dog at a foster home or shelter, his temperament, sociability, and activity levels are fully developed. 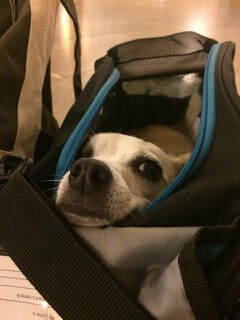 (That said, a noisy, confined shelter can make many dogs anxious, shut down, or irritable. Bear the environment in mind.) 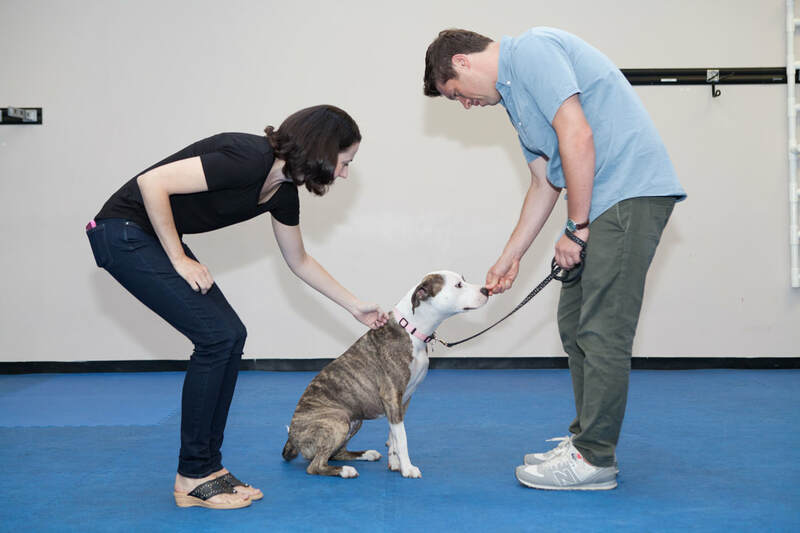 If the dog has a behavior problem such as leash reactivity, you are likely to see signs of that during a meet-and-greet. Furthermore, you can easily know the dog’s size and have a better idea of his breed(s) just by looking at him. 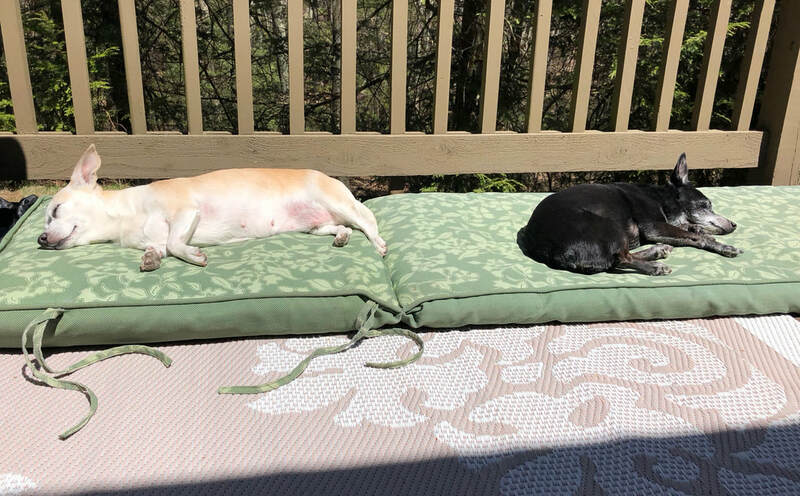 A typical day with adult rescue dogs. 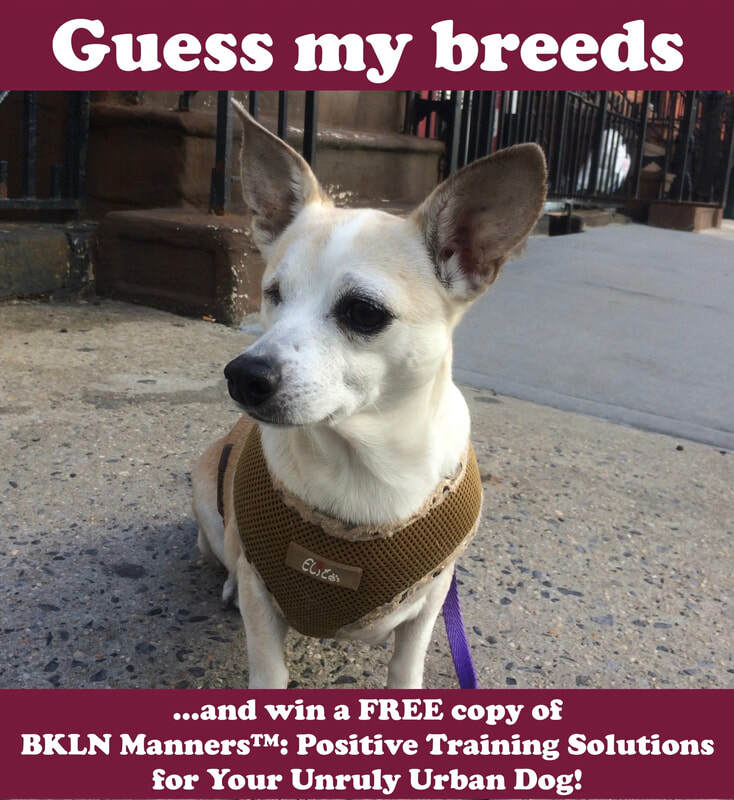 Guess Beans' Breeds and Win a BKLN Manners™ Book! ​Beans recently got her DNA results from Embark Vet. She's a mix of four breeds. If you can guess just three of those breeds, you might win yourself a free copy of the BKLN Manners™ training book! You can submit your best guesses on Instagram here or on Facebook here. Want to see more photos before submitting your guess? Beans has got plenty here. 1. Write three breeds (and no more) in the comments below by 7/30/18. All comments that correctly guess three of Beans’ breeds will be eligible to win. 2. Three winners will be chosen at random among answers with three correct breed matches. Winners will be contacted by DM on Instagram. 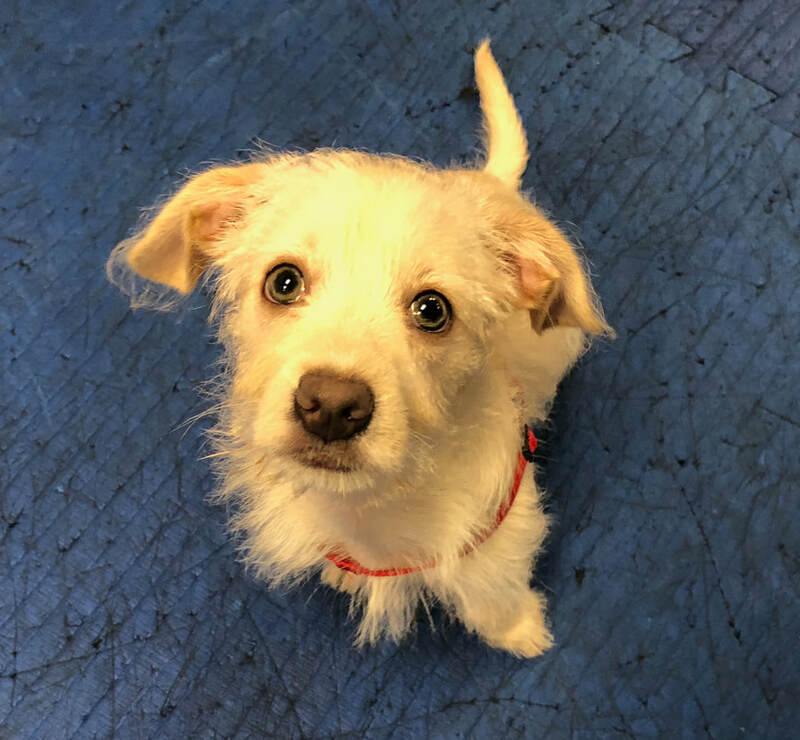 Beans’ @embarkvet results will be announced 7/30/18. * Books can be shipped to USA addresses only. * Winners must respond by 8/30/18 to receive a free BKLN Manners book. Your cute new dog or puppy may bring some not-so-cute consequences: house soiling, furniture eating, or lack of doggie manners. Even as a dog trainer, I’ve felt a wave of “buyer’s remorse” after bringing home a new dog. 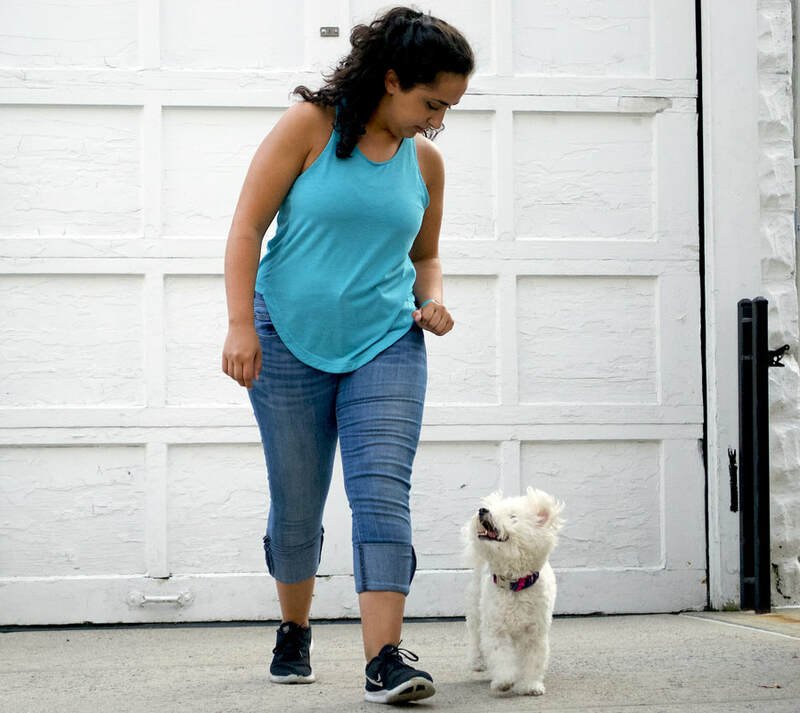 Adding a dog to your family is a major change for both the humans and (especially) the canines, and it naturally comes with stress. But don’t despair! The tips below have helped me get through the awkward transition from having a doggie-roommate to a beloved family member. 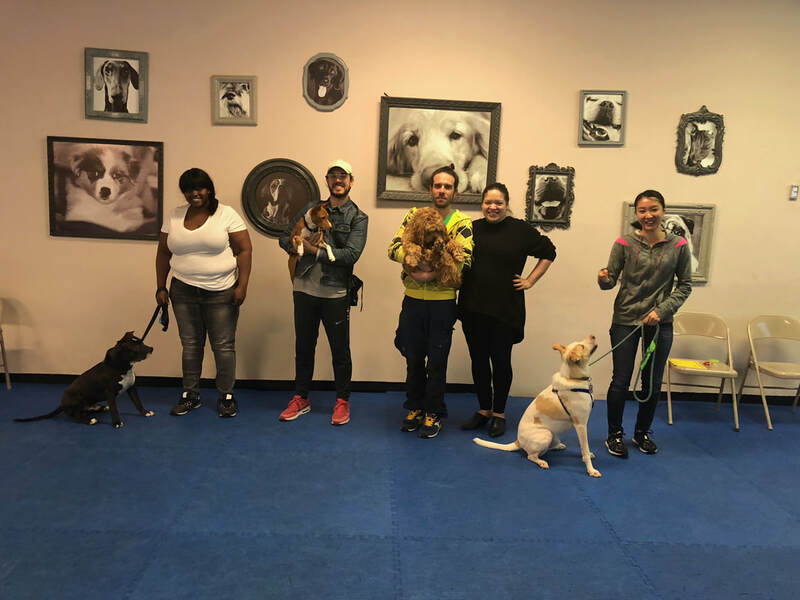 Congratulations to this awesome group of pups, who completed my BKLN Manners™ class at Brooklyn Dog Training Center! L to R: Handsome the staffie, Oak the basenji, Pablo the cockapoo, and Lan the mystery mix. (Not pictured: Lily. Get well soon!) These guys worked their butts off and made so much progress in only four weeks! Yesterday, on a whim, I took Beans to a Barn Hunt Fun Clinic at Cassio Pet Resort on Newtown, CT. I had no expectations, as I know little about Barn Hunt and my infinitely sweet Beans is neither an athlete nor a scholar. But oh man, as the video below shows, we had a blast. There were three requirements for her run: to find a rat that is safely protected inside a tube and then buried in some hay, to put all four paws on the top of a hay bale, and to go through a tunnel made of hay bales. (By the way, rats in Barn Hunt are treated very well, secured in the tube and taking turns so not to spend too long in there.) I was so impressed when Beans immediately found the rat, and then she looked at me rather than fixate on the little guy. Apparently our years of counter-conditioning to rodents has paid off. Hopefully this is just the beginning for us!